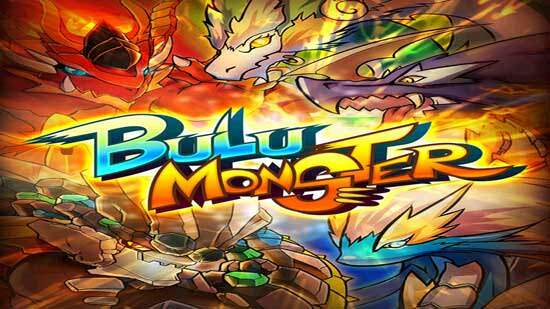 Bulu Monster – a monster collecting game in Android , Monsters are the main theme of the exciting new app from Sigma Game. Bulu Monster allows the user to become a monster trainer on Bulu Island. 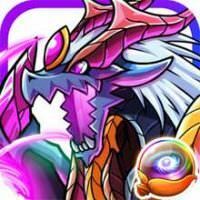 Sigma Game believes this app will stand out from all of the other monster games on the market as Bulu Monster puts the user fully in control. In this role playing adventure game, the user must discover, capture, fight and train one of the 150 monsters. Bulu Monster also allows the user to engage with friends and with other trainers online, enabling them to challenge their friends and other players of the game.